46 land preservation projects were completed within 15 Tennessee counties and the 5 states of Alabama, Georgia, Kentucky, North Carolina and Virginia. These 16,500 acres will join over 90,000 cumulative acres FLC has assisted in preserving since our organization’s beginnings in 1985. In addition to the 1,000 acre Fourman track in Roane County, Foothills has also partnered with landowners on an additional 738 acres in our regional East Tennessee community of Blount, Cocke, Knox, and Loudon counties. Check out FLC’s 2018 Spring Newsletter & 2017 Annual Report! 500 Acres on English Mountain in Cocke County, TN, has now been preserved! 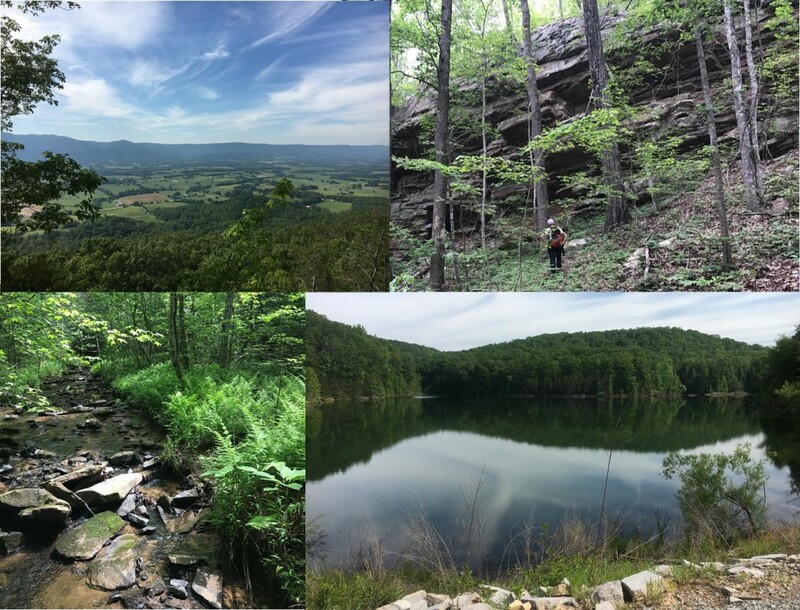 FLC is excited to announce that close to 500 acres on English Mountain, located in Cocke County, TN, have now been protected through a land preservation agreement. (Pictured) A view from the property looking out at the Great Smoky Mountains National Park. This property is being preserved for it’s scenic open space forests, rock outcrops, and the protection of the relatively natural habitat corridor for wildlife. The acreage includes upland forest, steep cove forest and ridgetop pine forest. During a site visit FLC staff noted that the property was rich in plant diversity with 39 species of trees along with 98 woody and herb species. 1,000 Acres in Roane County, TN, has now been preserved! In 2017, FLC received a land donation of 1,000 acres in Roane County, TN – a beautiful property with creeks, woodlands and scenic views. This is a staff photo of a spillway along Piney Creek. 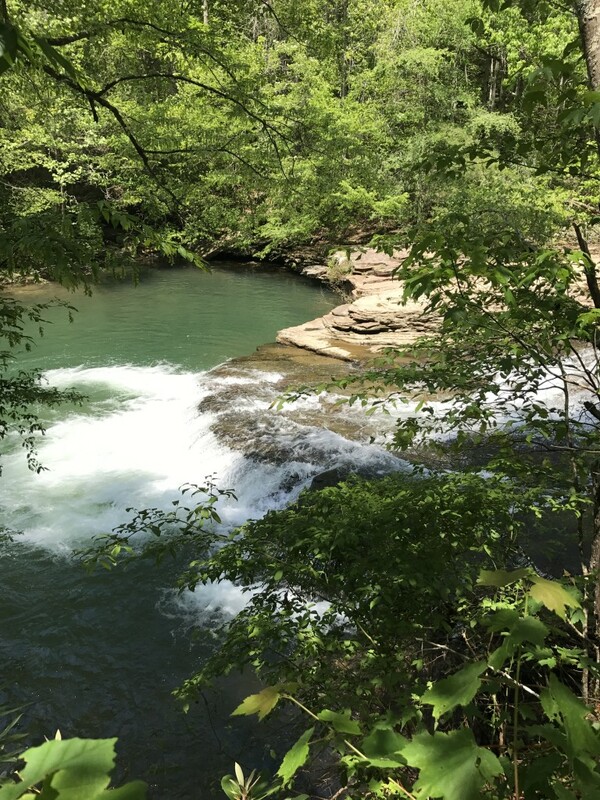 A portion of Piney Creek and White’s Creek are located inside the property boundaries and are considered a high priority conservation area by the TN State Wildlife Action Plan. Plans are to transfer the property to the State of Tennessee’s Wildlife Resources Agency. Click here to read more about this land donation. 347 Acres in Bledsoe County, TN, has now been preserved! The images above highlight a recently preserved 347 acre property in Bledsoe County, TN. 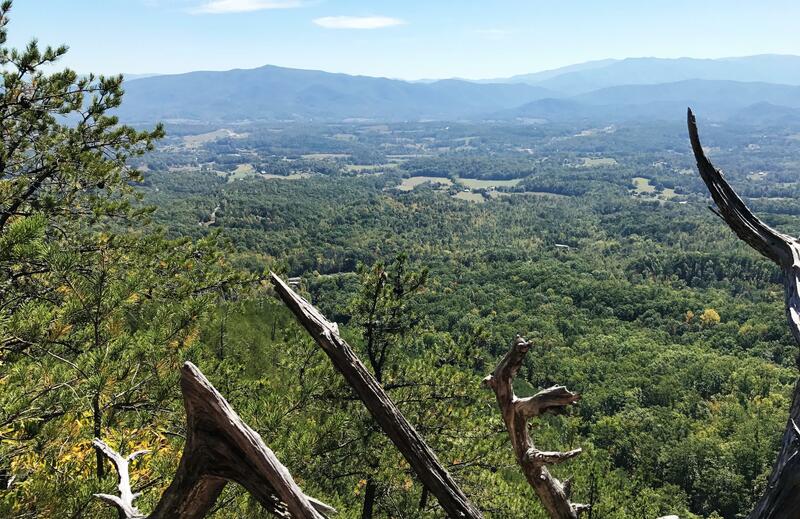 This land is being preserved for it’s scenic open space, forests, views of the Sequatchie Valley, and the protection of a natural habitat corridor for wildlife. Photos (clockwise from top left): Expansive view of Sequatchie Valley along property’s ridgeline. FLC Land Director, Meredith Clebsch, observes escarpment formations near the property’s homestead. The property also includes a 15 acre man-made lake. A fern lined creek runs through the property. 8 species of ferns were noted during a site visit. Click here to read about FLC’s 2016 Land Preservation Projects! Click here to read about FLC’s 2015 Land Preservation Projects! Click here to read about FLC’s 2014 Land Preservation Projects! Click here to make a donation to Foothills Land Conservancy. 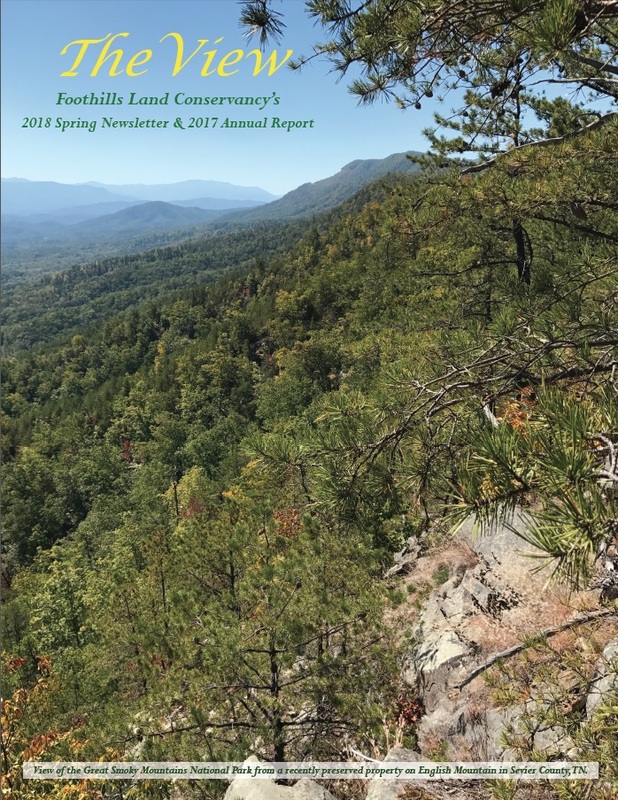 FLC is dedicated to promoting, protecting and enhancing the lands and environments of the Southern Appalachian region and promoting the character of the land for the general public, now and in the future. FLC is a 501(c)(3) and does not receive any financial assistance from local, state or federal governments. We rely on individual and corporate contributions solely to sustain our organization, land acquisition and stewardship funds.